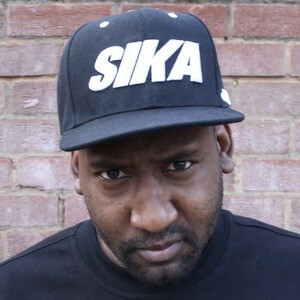 Grime MC and producer associated with Sika Studios in the UK. 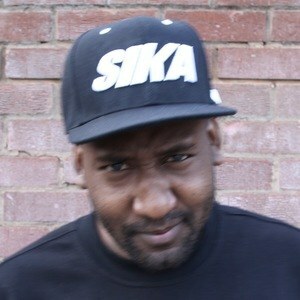 He released 3 mixtapes between 2011 and 2012 called Re-Development, The New Development and Devilman's Diary. 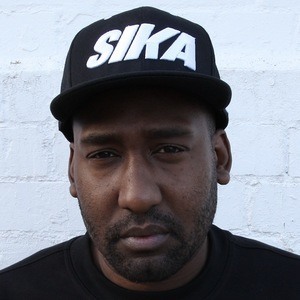 He released a debut mixtape called San Andreas in 2005. In 2013, he put an EP called Suzie Made Me Do It. 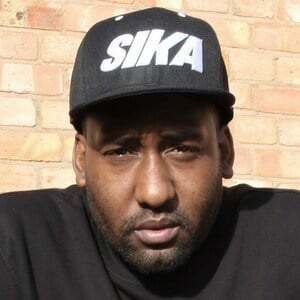 In 2014, he dropped the EP Devilman's State of Mind. He originated out of Birmingham, England. 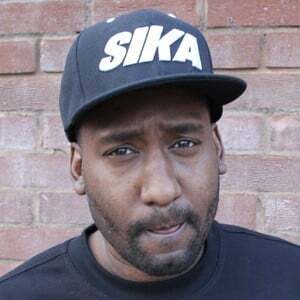 He had a long dispute with fellow MC Skepta.